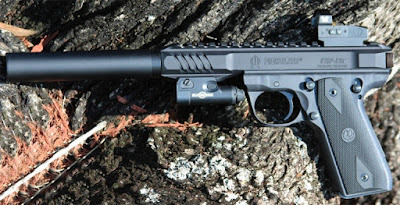 FightLite Industries announced integrated suppressor receiver for this popular pistol, named STEP-22LS(Strategic Target Engagement Pistol Low Signature). It fits all Mk series and also has Picatinny rails on top. 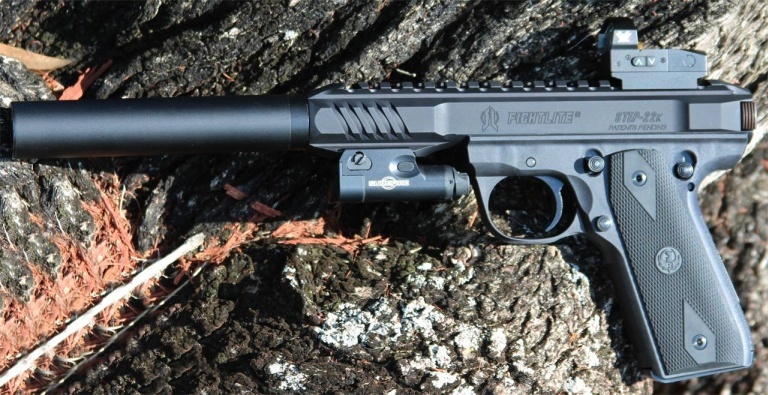 Suppressor is claimed to reduce noise by 40 decibels.